Dedicated to the Hasselblad CFV-50c digital back, the Flash Output Sync Cable allows you to trigger a wired flash when the flash input sync cable is in use. This is necessary when working with 200 and 2000-series and FlexBody bodies in conjunction with C-type lenses, as well as when working with view cameras with a V-system digital back interface. This cable connects directly to the CFV-50c digital back and is then connected to a flash sync cable in order to properly sync the flash output with the digital back. It is offered here as a spare or replacement item for the one originally included with the CFV-50c. 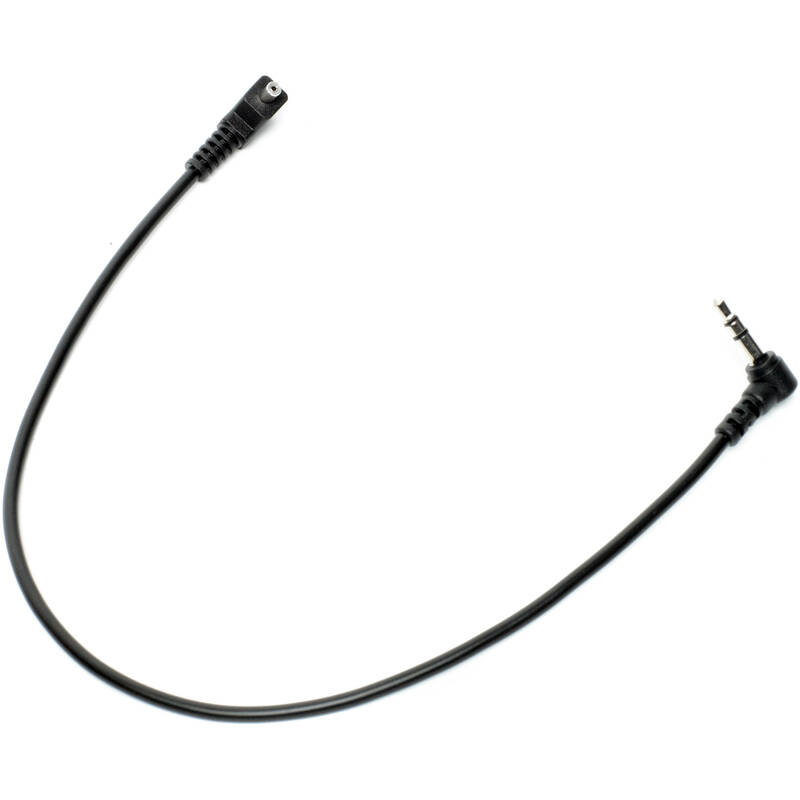 This cable is intended for use with modified and unmodified 2000 FC/FCM, 20003 FCW, 201 F, 203 FE, and 205 FCC/TCC camera bodies in conjunction with any C-type lens in the C-mode setting. Additionally, it is also used with FlexBody cameras, as well as any view camera when fitted with a Hasselblad V-system interface adapter. Box Dimensions (LxWxH) 5.2 x 3.8 x 0.3"